Puma is having a Private Sale and offering up to 70% off hundreds of items for the family. Save on clothing, shoes, bags and accessories. Free shipping is also included on items in this sale. Sale ends Wednesday night. 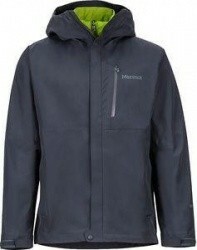 Steep & Cheap (powered by Backcountry) is having a Marmot Sale and offering up to 80% off over 500 apparel, accessories, and gear items for the family. Prices start at only $5.99. Shipping starts at $6.31. Quantities are limited, hurry for the best selection. Sale ends Wednesday night. Limited time sale! 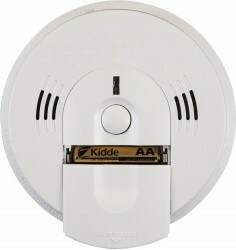 Amazon has up to 63% off select Kidde Fire Safety Products. We found deeper discounts than those advertised. Free shipping with Amazon Prime. Don't have Prime? Get a free 30-day trial, otherwise get free shipping on $25 or more. For a limited time only, Amazon is offering up to 57% off select Moen Kitchen & Bath Products. We found deeper discounts than those advertised. Free shipping with Amazon Prime. Don't have Prime? Get a free 30-day trial, otherwise get free shipping on $25 or more. 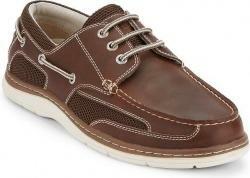 Nashville Shoe Warehouse via eBay has the Dockers Men's Lakeport Genuine Leather Casual Boat Shoes, 2 Colors for $32.99. Also, free shipping is included with this deal. 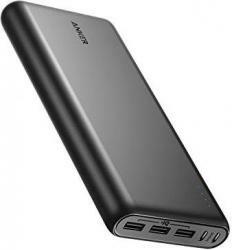 Amazon has the highly rated (average 4.5 stars) Anker PowerCore 26,800mAh Portable Dual-Input Battery Charger for $55.99. This item also currently includes free shipping. Zulily has a big selection of new sale events today. 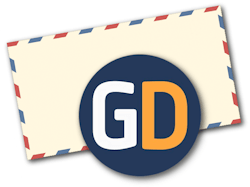 Find great deals from Johnson & Murphy, Le Creuset, Michael Kors, Graze and many more. Be sure to check out their "last chance" section too! Make a purchase and get free shipping for the rest of the day. 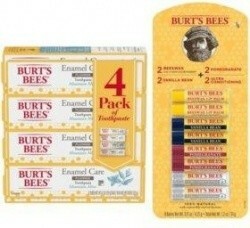 As one of their limited time Shocking Values, Sam's Club has the Burt's Bees Lip Balm 8-Pack and Toothpaste 4-Pack Bundle for $24.48. Free shipping on most items with a Plus membership, or choose in-club pickup when available. Non-members can sign up for a membership here and get a free $20 gift card. 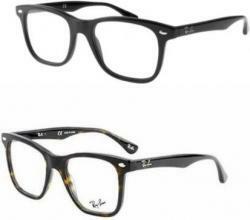 Sun Frames via eBay has the Ray-Ban RX5248-2000 51mm Highstreet Prescription Lenses, 2 Colors for $39.99. Also, free shipping is included with this deal. eBay has the refurbished Samsung 3.1 Soundbar with Wireless Subwoofer for $164.99. You will also get free shipping on this item. Amazon has the TP-Link N300 WiFi Range Extender & Repeater for $18.39. Free shipping with Prime. Don't have Prime? Get a free trial, otherwise get free shipping on $25 or more. 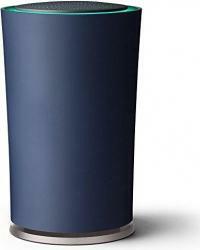 Amazon has the Google WiFi Router by TP-Link with Google WiFi App for $69.99. Free shipping is also included with this deal. 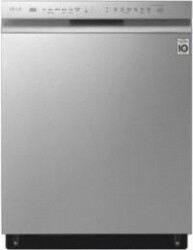 As one of their limited time Shocking Values, Sam's Club has the LG Front Control WiFi Enabled QuadWash Stainless Steel Dishwasher for $629.00. This item also includes free shipping. Non-members can sign up for a membership here and get a free $20 gift card. 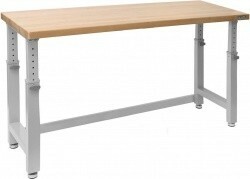 As one of their limited time Shocking Values, Sam's Club has the UltraHD 72" Adjustable Height Heavy-Duty Wood Top Workbench for $209.98. Free shipping on most items with a Plus membership, or choose in-club pickup when available. Non-members can pay a 10% surcharge or sign up for a membership here and get a free $20 gift card. 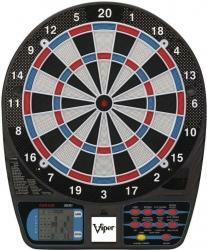 Walmart has the RCA 3.2 cu.ft. 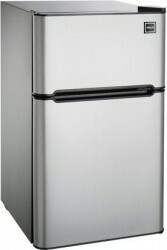 Two-Door Refrigerator with Freezer, Stainless Steel for $159.00. Also, free shipping is included with this deal. Amazon.com has the Dremel MiniMite 4.8-Volt Cordless 2-Speed Rotary Tool for $21.24. Free shipping with Amazon Prime. Don't have Prime? Get a free 30-day trial, otherwise get free shipping on $25 or more. 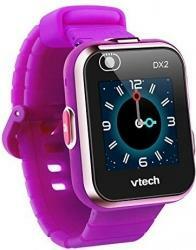 Amazon has the VTech Kidizoom Smartwatch DX2 in Purple with 2 Cameras for $47.65. Also, free shipping is included with this deal. 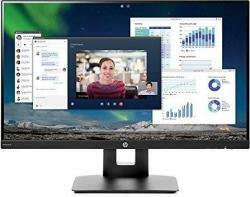 Amazon has the HP 24" Full HD 1080p IPS LED Monitor with Tilt/Height Adjustment for $109.99. Also, free shipping is included with this deal. 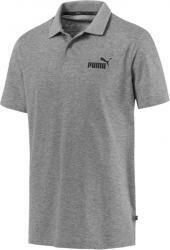 Puma via eBay has the Puma Essentials Men's Jersey Polo Shirt, Choice of 4 Colors for $14.99. This item also currently includes free shipping. 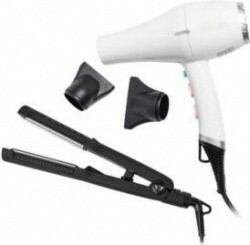 As one of their limited time Shocking Values, Sam's Club has the Vanity Planet Breezy Babe Style-Setting Hair Dryer & Styling Iron for $63.98. Free shipping on most items with a Plus membership, or choose in-club pickup when available. Non-members can sign up for a membership here and get a free $20 gift card. 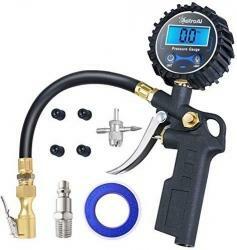 Amazon has the highly rated (average 4.6 stars) AstroAI Digital Tire Inflator with Pressure Gauge & Accessories for $20.99. Free shipping with Amazon Prime. Don't have Prime? Get a free 30-day trial, otherwise get free shipping on $25 or more. 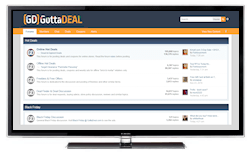 Stay up to date with the latest deals & news!